If you’ve got at least a stone to lose, and you don’t want to hang onto it any longer than necessary, choose our premium plan, Total. It’s a fast and effective total dietary replacement (TDR) plan which swaps out your ordinary food for four LighterLife Foodpacks a day. This gives you all the vitamins, minerals, protein, essential fats, fibre and carbs you need in a very-low-calorie diet (vlcd) of just 600 to 800 calories plus all the great taste and convenience to keep you motivated and on plan. £ for lb, it’s the cheapest, quickest way to lose weight. And Total is far more than a “diet”. Alongside our delicious range of Foodpack bars, shakes, soups, pots and meals, it’s a golden opportunity to change your relationship with food and develop the skills to keep your weight off in the long term. 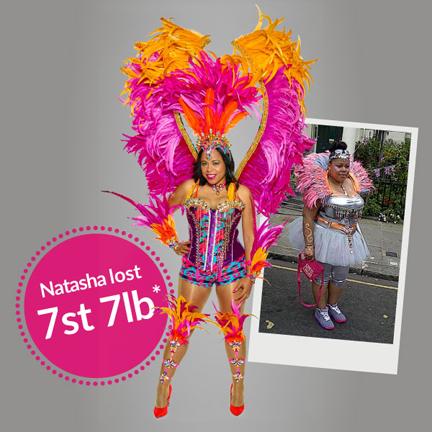 Regular carnival-goer Natasha Williams-Faray was a size 22 when she joined LighterLife. Even though she always felt confident with how she looked, her excess weight affected her energy levels and was beginning to impact on her health. 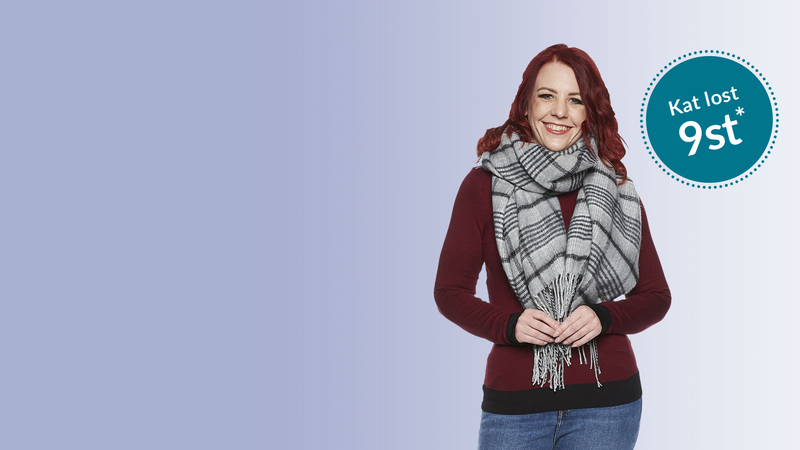 Natasha followed the LighterLife Total TDR Plan for eight months. Now a size 12, she has more energy and wears her flamboyant costumes with even more pride. 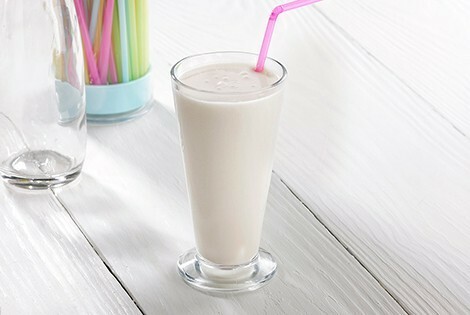 Nourish your sweet tooth without the calories with our classic shake. Full of protein, vitamins and minerals. 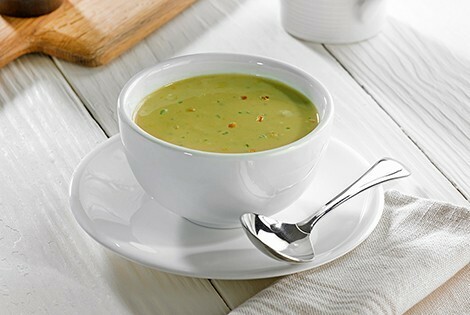 Packed with goodness, warming and filling, our vegetable soup is the perfect meal for people on a very low calorie diet.